EnergyTouch® Healing was developed by Tricia Eldridge in 1999 and is distinctive in the field of energy healing in that the work takes place in the more expanded outer levels of the human energy field. 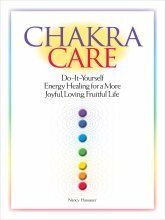 This Outer Level work allows the practitioner to work and affect healing on a cellular level. 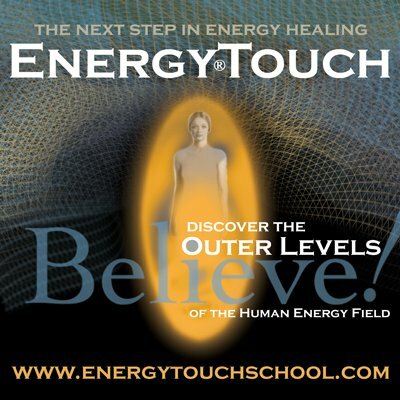 Energy Touch® work also includes accessing an energetic hologram of the physical body, which is a unique and vital aspect of Energy Touch® Healing. This energetic hologram acts as a matrix connecting the energies of the outer levels of the field precisely with the physical body on a cellular level. Find more information on the Energy Touch School web site.